was heady, intoxicating... and addictive! 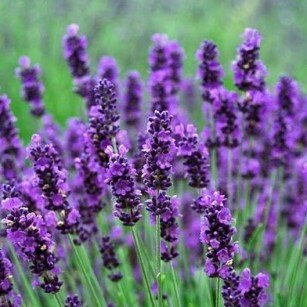 of their glorious purple color. that's a bit magical, don't you think? 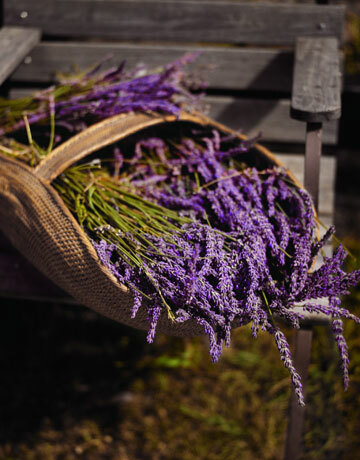 its famous fragrance invigorates the mind and soothes the body. cookies, cakes, pastries, meats and oils to spa waters, teas. and cocktails. Lavender eases tension, soothes your body. breath it's scent in to ease tension and help you sleep. Sachets are great stored with your clothing in drawers and closets, too. making them perfect to include in your clothing storage bags as well. growing on our English ground." 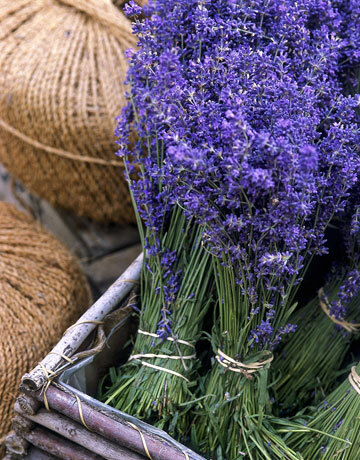 My wife says the scent of lavender calms me. and do you agree with her, MikeB? 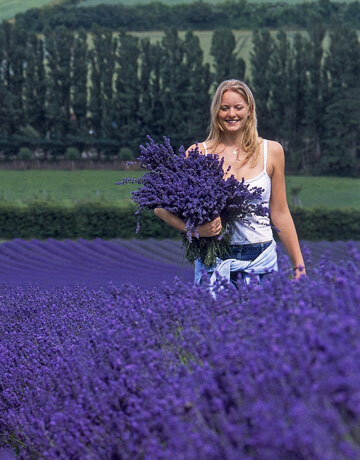 Lavender has a calming effect on most people, including me! I am not sure if I agree, but I do like the scent. But my wife is a good observer, so it is probably true. Nice to know we have another lavender fan! I like it best for scenting my clothing, and it's great to keep moths from eating your sweaters. Well, your response gives me an idea. She can not be had. But enjoy all my songs. It's good to see you back in form, MikeB! Thanks very much for you fun Ode To 'She Who Must Be Obeyed'! Not sure about the "reference," so I put "She Who Must Be Obeyed" into my search engine. Got some web sites selling tee-shirts and mugs with that phrase! Also found the Internet Movie Data Base had an entry on a movie entitled SHE, based on "H. Rider Haggard's weird, wondrous story of the beautiful woman bathed in flame and lived 500 years .. at last to find her first love at this very hour!" One reviewer summarized the plot. I have deleted most of what he wrote in order to get to the point: "Story of a young man...[and] the lost Kingdom of Kor, where in resides the flame and it's keeper and kingdom ruler, Queen Hash-a-Mo-Tep, or She Who Must Be Obeyed...."
I have not read any novels by Haggard, but I began A Tale of Two Cities last week and am enjoying it thoroughly (which is saying a lot, because my reading is almost exclusively of non-fiction books). Yes, the wife must be obeyed. As I have often said to my wife (partly in jest), "I'll do anything you want, but I won't rob a bank for you." The basic reference was indeed to Haggard's "SHE", but mine was so only indirectly. There was an old UK TV comedy show called 'Rompole Of The Bailey' that used to run in U.S. on PBS, and in it Leo Kern played an old lawyer who often referred to his own wife as "She Who Must Be Obeyed" (though never to her face!) It was a running gag, so to speak, and it's popularity at the time explains why the phrase showed up on all the T-shirts and mugs! ...must have been quite a few men who could relate to the old Bailey! Speaking of The Old Bailey, I am currently reading A Tale of Two Cities by Charles Dickens. When I moved from one high school to another, the "new" school English class was just finishing reading this book so I never got to read it. I bought an ex-library copy quite a few years ago ago and finally began to read it last month. I am a little over halfway through and am enjoying it immensely. Marvelous writing and a most interesting story, well told. I read non-fiction almost exclusively, although I have read at least two books of fiction in the past 2-3 years and enjoyed them (The Pearl, Around the World in Eighty Days). I decided it was time for another. Glad I did.